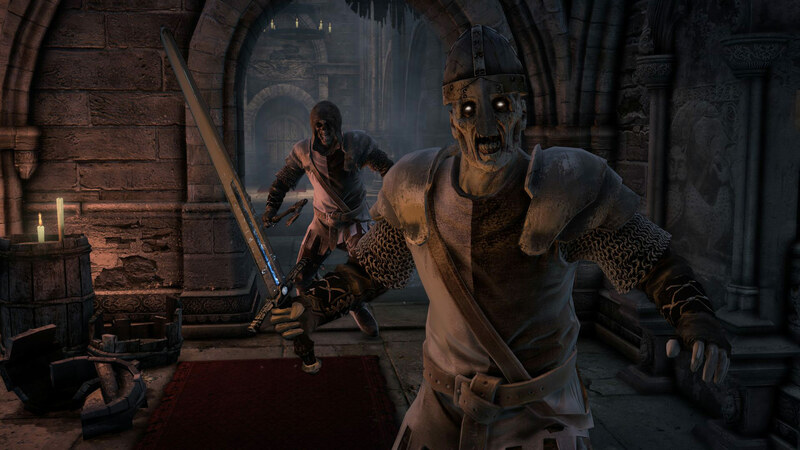 Hellraid will support both story-driven single-player and online co-op multiplayer for up to four stalwart warriors holding the line against the invading forces of Hell. It's not the meatiest setup ever - the armies of Hell have invaded the realm of man and only you and your sword-swinging homies can beat them back - but sometimes all you want to do is cleave limbs from bodies, and that's an itch that Hellraid might just be able to scratch. Coming from the makers of Call of Juarez and Dead Island, Hellraid is all about first-person combat in a lush, magical fantasy world that's had the misfortune of being overrun by demons. I've always said that you can't go wrong with a good sword at your side (seriously, I've always said that) but those who prefer a less bladed approach to infernal extermination can opt to wield the defensive magics of a Paladin, the elemental powers of a Mage or the long-distance precision of the Rogue. The single-player mode will offer a conventional beginning-middle-end experience, while multiplayer will put up to four players together in a race to see who among them is the best skull-cracker of all. The whole thing has a pretty distinct Dark Messiah of Might and Magic vibe, which I think is great because I loved Dark Messiah of Might and Magic. 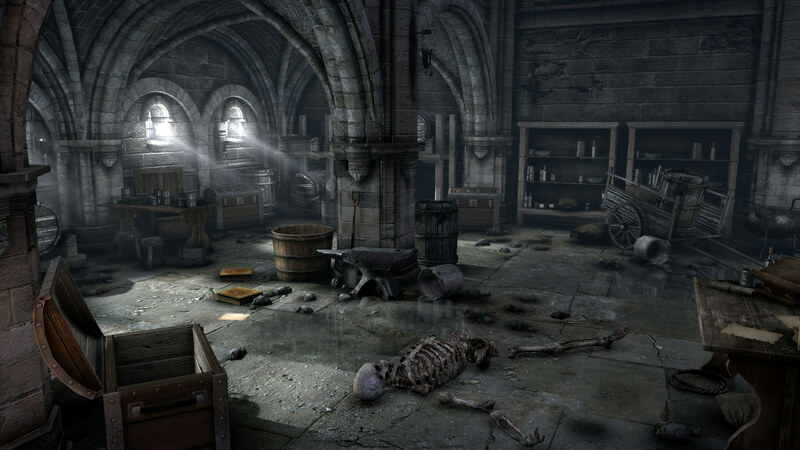 But where that game suffered at times for its inaccurate classification as an RPG, Hellraid is making no bones about the fact that it's a first-person action game. There will be exploration and quests, weapons crafting and customizable armor, but the bottom line here is combat: grab a guy, hit him and move on. 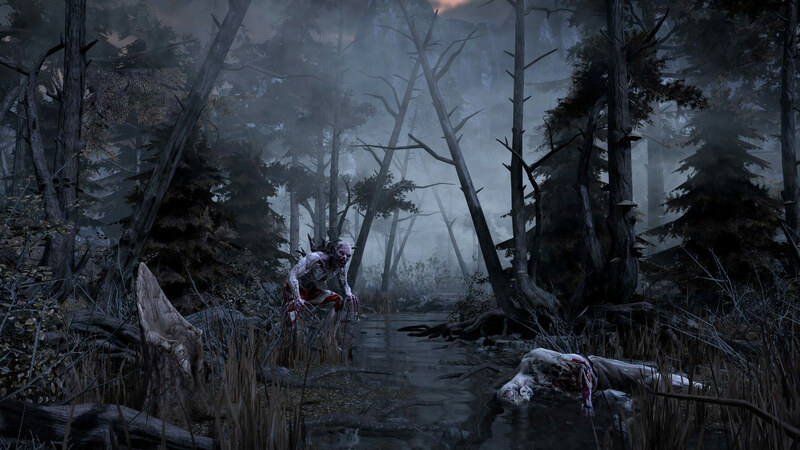 We actually first heard about Hellraid last summer, when Techland offered a brief glimpse at an early-days project it referred to as "Project Hell," and I'm happy to see that things are proceeding apace. No release date has been set beyond sometime this year, but it's being developed for the Xbox 360, PlayStation 3 and PC, and for now you can find out more about Hellraid at hellraid.com.